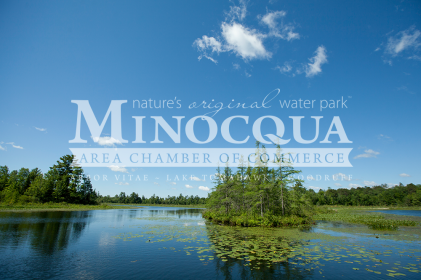 Price: Admission $ 6.00 . Under age 14 free. 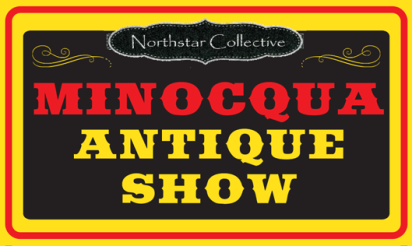 Northstar Collective Minocqua Antique Show will be held Saturday, July 1 and Sunday, July 2, 2017 from 9:00 am - 4:00 pm at Lakeland Union High School in Minocqua, WI. Admission $6.00- Under age 14 free. Partial proceeds benefitting Lakeland Union High School. Lunch available. Proceeds benefitting Leleyn Schmidt, born with Anophthalmaia. Admission $ 6.00 . Under age 14 free.